Reduces the risk of free radical induced inflammation. 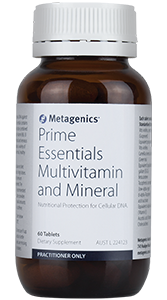 Provides antioxidant and anti-inflammatory support. 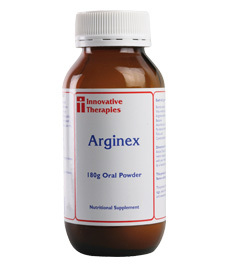 Provides 500 mg of quercetin to assist in the management of allergies. Oxygenics reduces the risk of free radical induced inflammation and damage via several mechanisms. Grape seed contains constituents that down regulate NF κ-β and MAPκ pathway promoters of inflammation and cyclooxygenase activity. Milk thistle has been shown to contain anti-inflammatory and antioxidant properties. Quercetin may assist in the management of allergies through inhibition of leukotriene synthesis and histamine release. Quercetin also has strong anti-inflammatory effects and has shown to inhibit LPS induced TNF-α production in macrophages and LPS-induced IL-8 production in lung cells. 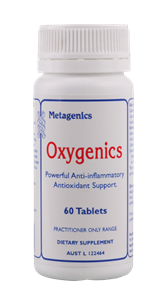 Oxygenics contains a combination of ingredients to provide antioxidant protection during times of excessive free radical exposure such as inflammation. Constituents found in grape seed provide very effective scavengers of both hydrophilic and lipophilic radicals, shown in vitro. 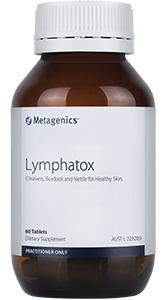 These include super oxide, hydroxyl, peroxyl and peroxynitrite radicals thus reducing potential oxidative cellular damage. Vitamin C is an important water-soluble antioxidant that directly scavenges free radical oxygen and nitrogen species. As an antioxidant, vitamin E has been shown to inhibit reactions involving free radicals by destroying singlet molecular oxygen. Free from dairy protein, lactose, eggs, wheat, nuts, yeast, soy protein and salt. Free from artificial colours, flavours and preservatives.